Just Can't Stop Yourself From Buying Books!? This Bookstore Is On Sale Throughout The Year! 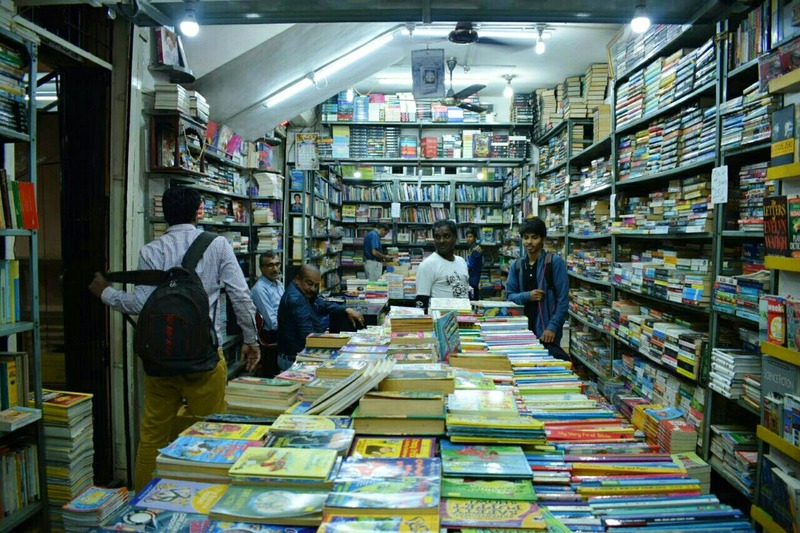 More than 20-years-old and keeper of more than one lakh books, this bookstore on FC road is captivating imprisonment for book lovers! Oh, my! This place is giving a discount of around 25% on everything all year round. Moreover, the spot also offers approximately 30-70 percent discount on some selected collections. This is the best steal deal for books, that is available in town. A must visit once a month, for all the bookaholics out there. Sadly, they don't allow reading in the bookstore. But for bookkeepers, this outlet is nothing short of being a paradise! The bookstore is located in the basement. It's not that hard to find, but keep a sharp eye on the lookout to avoid wasting time finding the store. Additionally, the books are not much arranged, so you'll have to find your book, which might take some time. This place has the best collection of classics. And they have comics books!